Egypt will be switching back to Daylight Saving Time again after Ramadan. 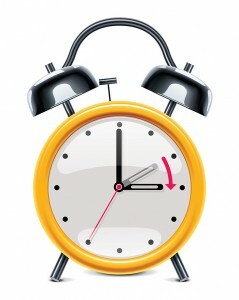 The clocks will be set one hour forward on Friday 1, August at 2 AM. The summer time will be applied until 4 September.